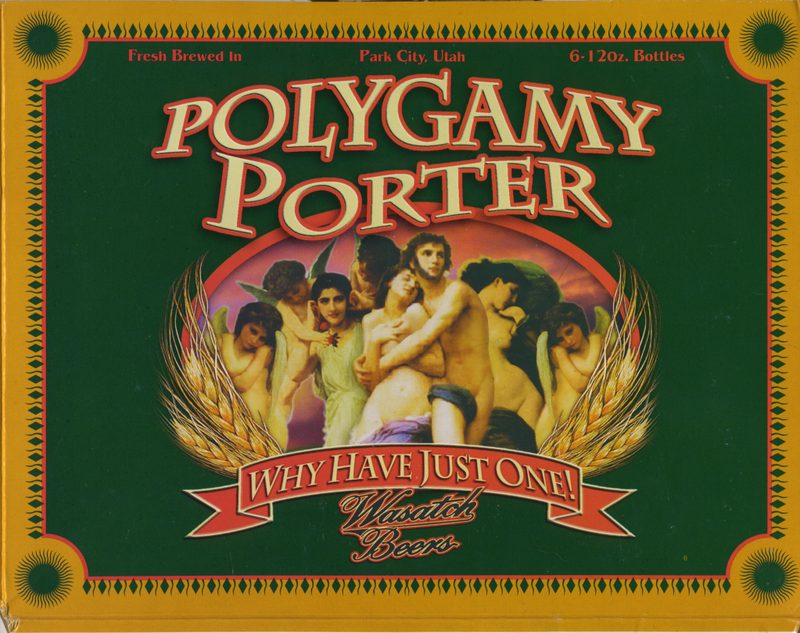 This entry was posted in Beer, faith, LDS, literary agents, memoirs, publishing, Utah and tagged Beehive State, Brigham Young, Days of '47, Facebook, Latter-Day Stout, LDS, Mormons, Ogden City LDS Temple, Pie-N-Beer Day, Pioneer Day, Polygamy Porter, This is The Place State Park. Bookmark the permalink. ← If You Loan a Writer a Car…. I can’t decide which part of this I like best. The consummation of a relationship on Pioneer Day? The shot glass? The fact that you tagged this under “beer”? Hilarious. Michele, admit that you didn’t think Utah had anything on Mass. until you read this!